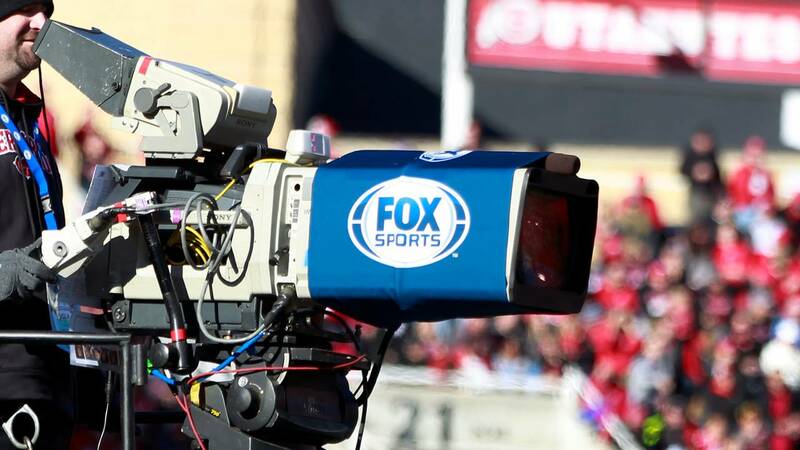 NEW YORK (CNNMoney) - Fox's investment into the American broadcast rights for the next three World Cup tournaments seemed like a huge miss after the U.S. Men's team failed to qualify for 2018. So Fox had plenty of reason to celebrate the United States' winning joint bid with Canada and Mexico for the 2026 tournament. Who should you root for in World Cup? Hosting the World Cup in North America could be a huge boon for the network, which paid roughly a half a billion dollars for rights to the 2018, 2022 and 2026 tournament. "Anytime you host a big event like this in the U.S., it's going to draw more interest," said Fox Sports President Eric Shanks. "It'll be fantastic for fans, for U.S. soccer." He said Fox's 2018 World Cup coverage will highlight that the U.S. will soon play host. It's a sharp turn from the setback Fox was dealt when the U.S. soccer team failed to qualify for this year's World Cup in Russia.